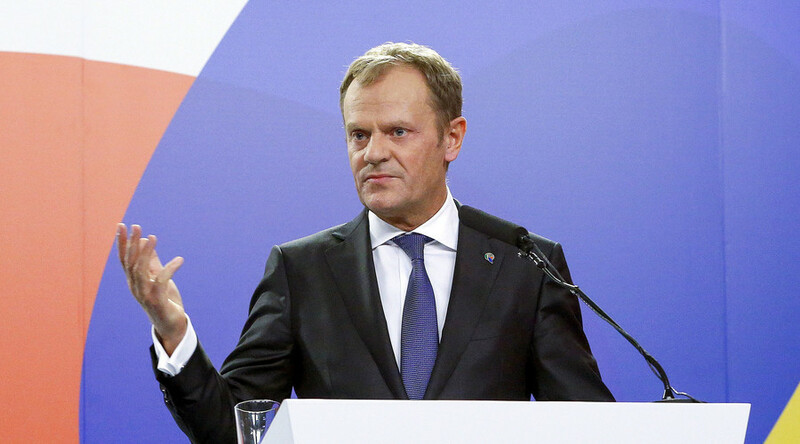 European Council President Donald Tusk has sounded the alarm, warning that Eurosceptic movements are gaining momentum in the EU because the dream of a federation-like union being pushed by EU leaders is out of touch with the views of ordinary Europeans. “The specter of a break-up is haunting Europe. 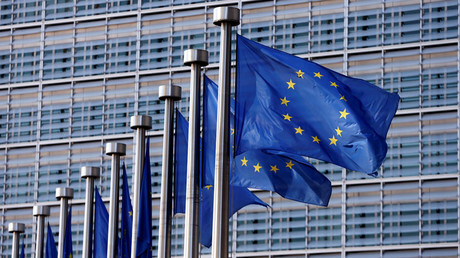 A vision of a federation doesn’t seem to me like the best answer to it,” Tusk said at a meeting of the European People’s Party, the biggest bloc in the European Parliament, Reuter reported. 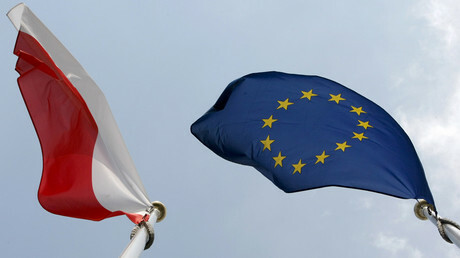 “It is us who today are responsible for confronting reality with all kinds of utopias – a utopia of Europe without nation states, a utopia of Europe without conflicting interests and ambitions, a utopia of Europe imposing its own values on the external world,” the former Polish prime minister said. Speaking just a month before a British referendum on whether to stay in the bloc, Tusk called the possibility of a “Leave” vote a risk to the European Union, pointing out that the Brexit debate has been mostly focused on fears that greater EU integration means a loss of sovereignty for the UK. British Prime Minister David Cameron has called a referendum to decide whether Britain should leave the 28-nation European Union, which is to be held on June 23.